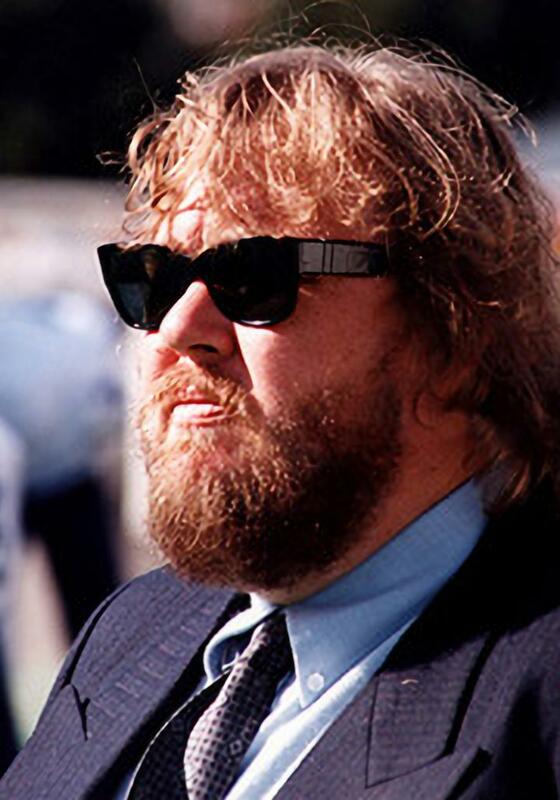 John Candy - Wikipedia, entziklopedia askea. John Franklin Candy (Newmarket, Ontario, 1950eko urriaren 31 - Durango, Mexiko, 1994ko martxoaren 4a) kanadar aktore bat izan zen. Berak antzeztutako film nabarmenen artean honakoak daude: 1941, Stripes, The Blues Brothers, Splash, Planes, Trains and Automobiles, Spaceballs, The Great Outdoors, Uncle Buck eta Cool Runnings filmak antzeztu izan zituen. 1994ean bihotzeko batek jota zendu zen. Dr. Simon Locke Richie Episode: "Death Holds the Scale"
1974 The ABC Afternoon Playbreak 2nd Son Episode: "Last Bride of Salem"
1977 King of Kensington Bandit Episode: "The Hero"
Saturday Night Live Juan Gavino Episode: "George Kennedy/Miles Davis"
1983 SCTV Channel (Various) Episode: "Maudlin O' the Night"
1992 Shelley Duvall's Bedtime Stories Narrator Episode: "Blumpoe the Grumpoe Meets Arnold the Cat/Millions of Cats"
Orriaren azken aldaketa: 7 martxoa 2019, 23:20.